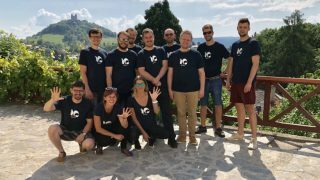 In 2018, the Croatian fintech scene was for the first time acknowledged by a broader public. 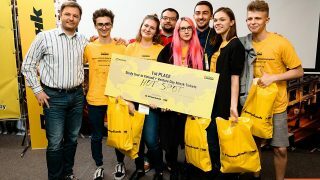 This was not least due to two fintech conferences, Future of Fintech and Shift Money, which Raiffeisen Bank Croatia was the sponsor of. It was also the first time that fintechs from the whole region, neighboring Slovenia and Serbia, were represented in Zagreb. Still, there are no local incentives for the fintech ecosystem and fintech hubs, respectively. Research by the Croatian Chamber of Commerce further showed that Croatia is far behind in terms of government support for the IT sector in general compared to other EU countries. Nevertheless, the biggest challenge for fintechs in Croatia remains the shortage of technical talent. The growth of tech companies such as Infobip or Rimac Automobili as well as the digital transformation of traditional companies have left less talent on the market. Thus, most fintechs are based in the capital because there the chance of finding qualified workforce is the highest. In spite of all these adversities, there is one success story to tell: the rise of Photomath, one of the most popular educational apps worldwide. The Photomath app reads and solves mathematical problems instantly by using the camera of a mobile device. It drives a new way of learning and understanding of fundamental math concepts. The prototype was initially developed by the fintech company Microblink to showcase proprietary computer vision technology. Success followed suit as everyone was amazed by the concept of solving math problems with the help of their phone. Within the first week from its launch at TechCrunch Disrupt Europe 2014 in London, Photomath reached over a million downloads – and it didn’t stop there. Consequently, in 2015 Photomath was established as a separate company with an office in the US. With continuous improvements to the UX over the years, the app reached over 100 million downloads and received 6 million USD investment last year. We wanted to know more about fintechs, working in Croatia, and Photomath. 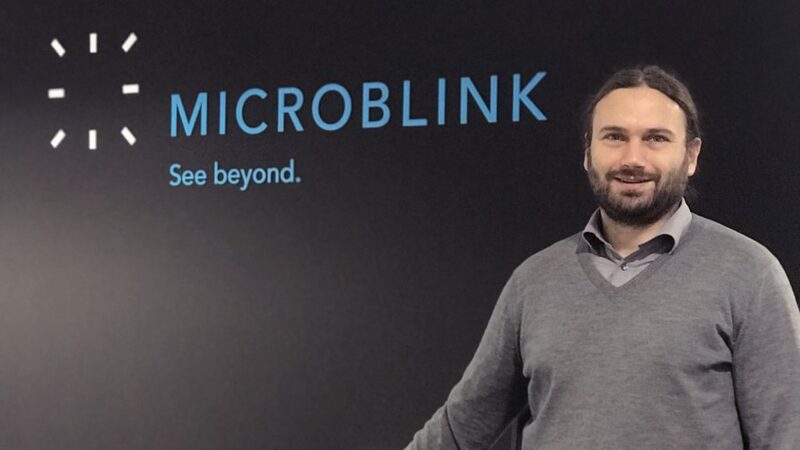 Therefore, we talked to Mr. Izet Ždralović, co-founder and board member of Microblink. Do you like Zagreb as a location and why? Will you stay in Zagreb, both personally and business-wise? Zagreb offers an excellent balance in terms of quality of life and the charm of a European capital. Besides being very safe, mild climate with four seasons, low time to commute, good quality of local products and food, and, last but not the least, very hospitable and open people are the things I like about Zagreb. I have had the opportunity to travel the world and spend ten years living, studying and working in Cairo, Colorado, and London. I love living and working in Zagreb. We intend to keep building and developing our company in Zagreb. Can you attract and retain the talents needed and how do you do that? At Microblink, we develop proprietary computer vision technology based on machine learning, and that’s attractive for talents in various fields. We work on solutions that are often unique and have a global impact. It’s exciting to see how some renowned companies like LimeBike, QatarAirways or Virgin mobile, as well as more than 60 international banks, use our products in their mobile apps. The challenge is that we often compete with the leading tech companies from London, Zurich or Dublin for talents. However, we have been building strong relationships with the leading universities in Zagreb, so a lot of students seek their first internships at Microblink. Very often they ease in from a student job into full-time employment, and they have the opportunity to explore various career options. How important is the focus on user experience for you? Microblink has been built around solving real problems like simplifying the identity and payment data entry in applications using a mobile camera. As we’re linking modern applications with the physical world, user experience is an essential part of all our tech products. Apps enabled with our technology delight our clients’ users because we replace manual typing of personal data from identity documents or utility bills data for easy payments with a simple scan. We put a lot of effort and focus on discovering ways to improve UX even further because we understand how important this is for clients that use Microblink’s tech to streamline internal processes, save time and seamlessly engage users. At the same time, it is challenging, because our products are used in a wide variety of industries: from mobile payments, user onboarding, remote KYC, expense tracking, ticket validation, check-in at airports and hotels, to security checks and voter registration. 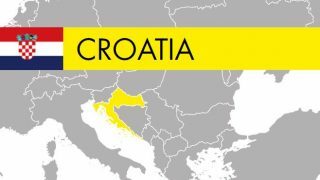 Prev:When will Croatia introduce the euro?